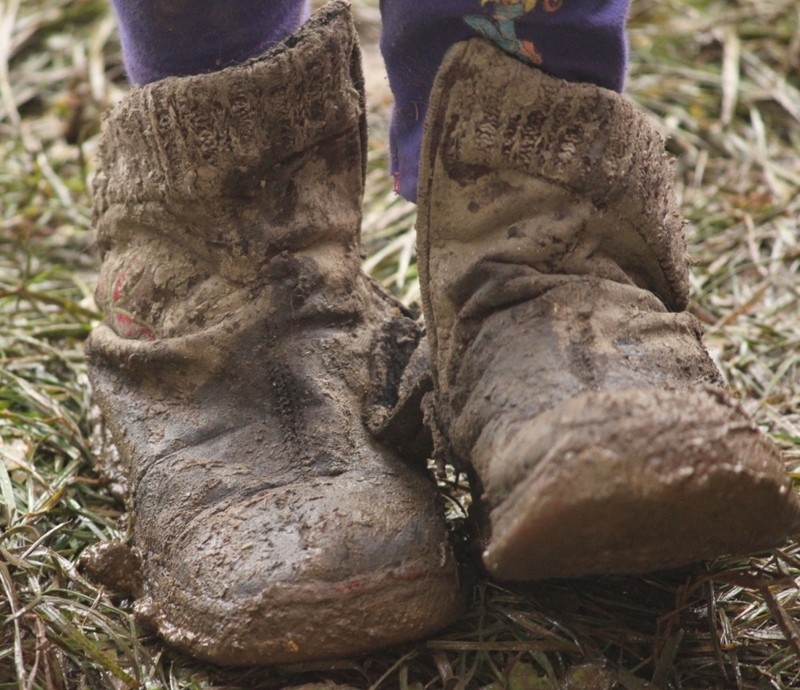 When the outside temperature is getting between -10C and -20C, it is hard even to imagine that somebody could walk out in broken shoes without socks. 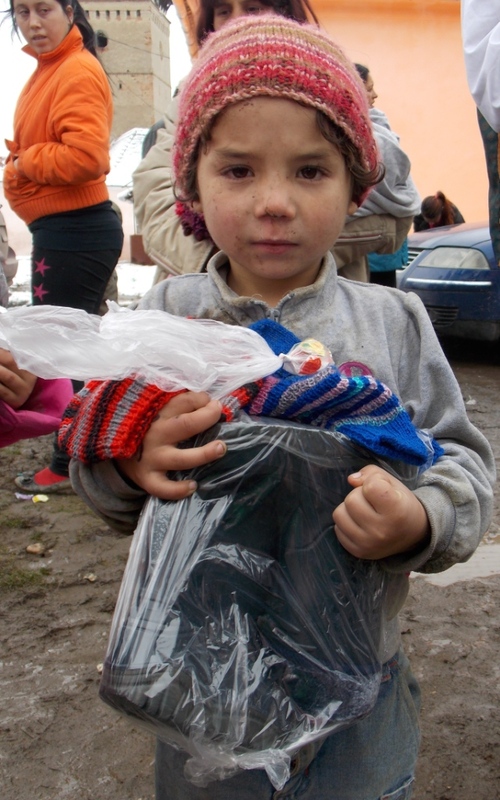 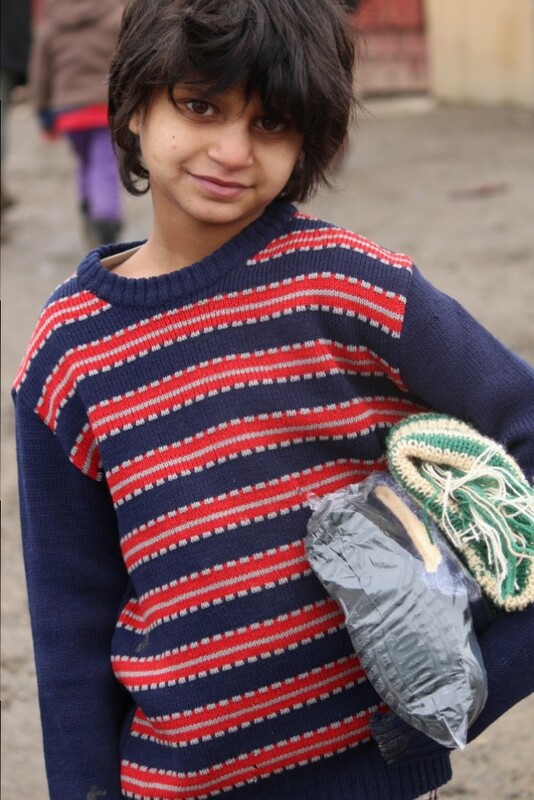 That help us to have clue about how much Warm Feet means for many of the needy children from the Roma communities. 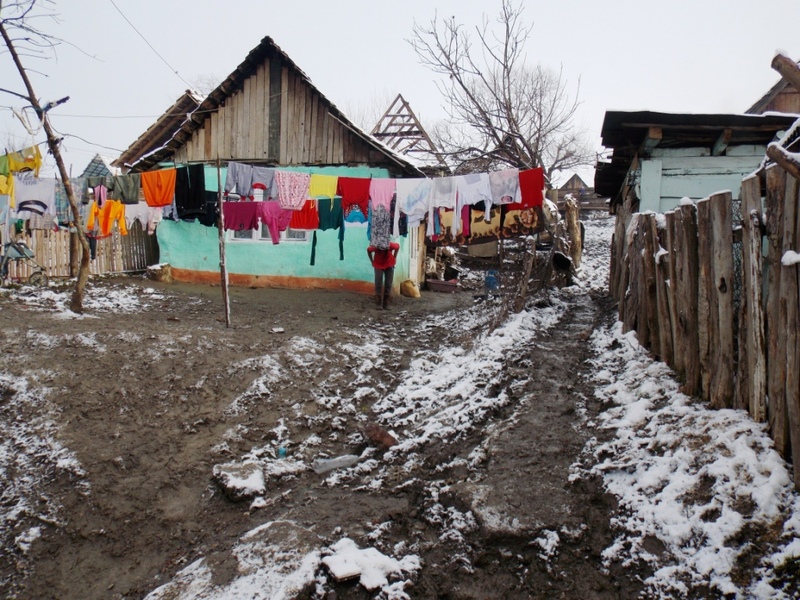 Winter in Romania is not a friendly season for them, not at all. 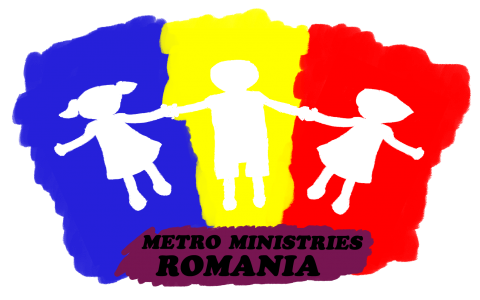 This year the Metro team ministered to them, with two outreach groups for five long and intense days. 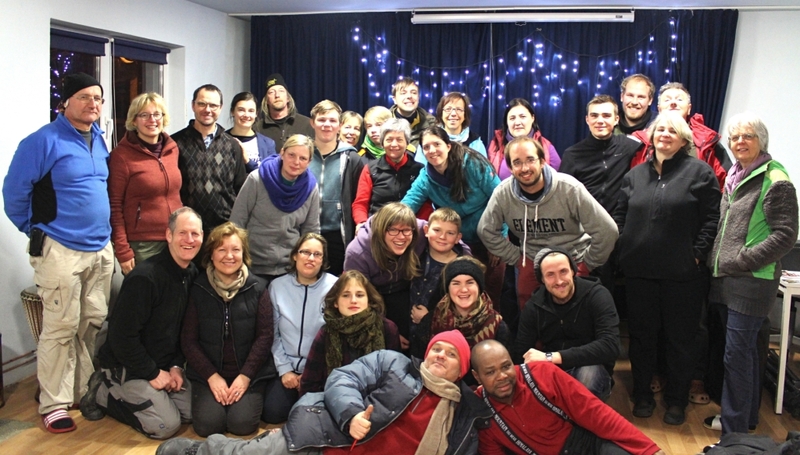 The groups where made of 20 Swiss, 10 Belgium, 2 Americans and one Austrian, a local team of 6 people and 15 young volunteers from our training program: we were 54 participants, with ages between 14 to 65. 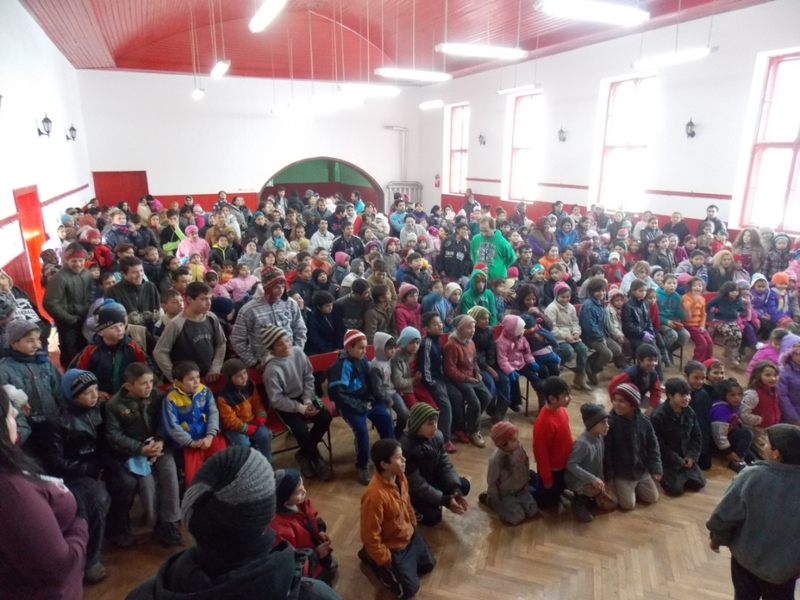 We did outreaches in 20 villages; 6 of those locations were places we visited for the first time, in partnership with local churches or city halls. 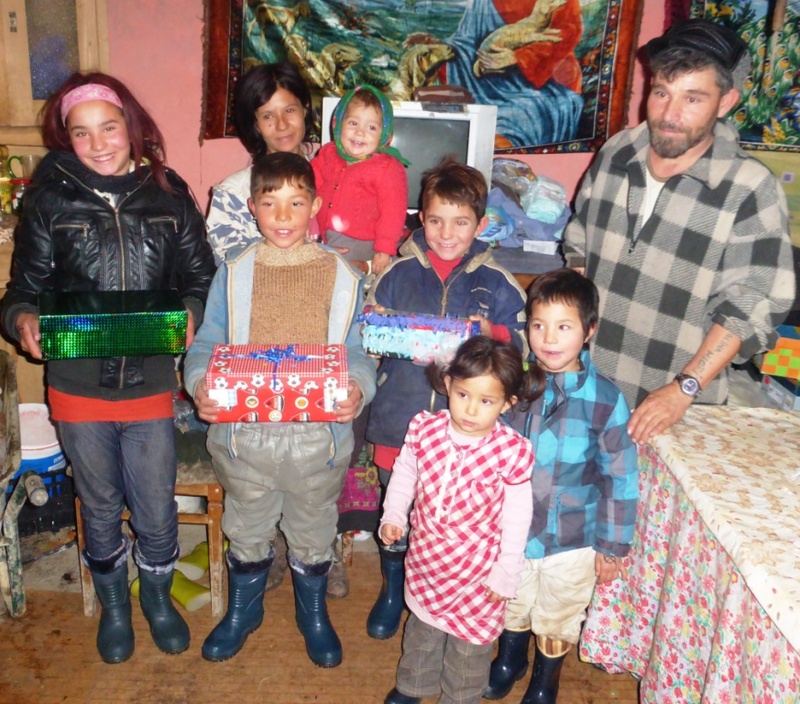 The people from new places, as well as those from the old ones, received us with much joy and thankfulness. 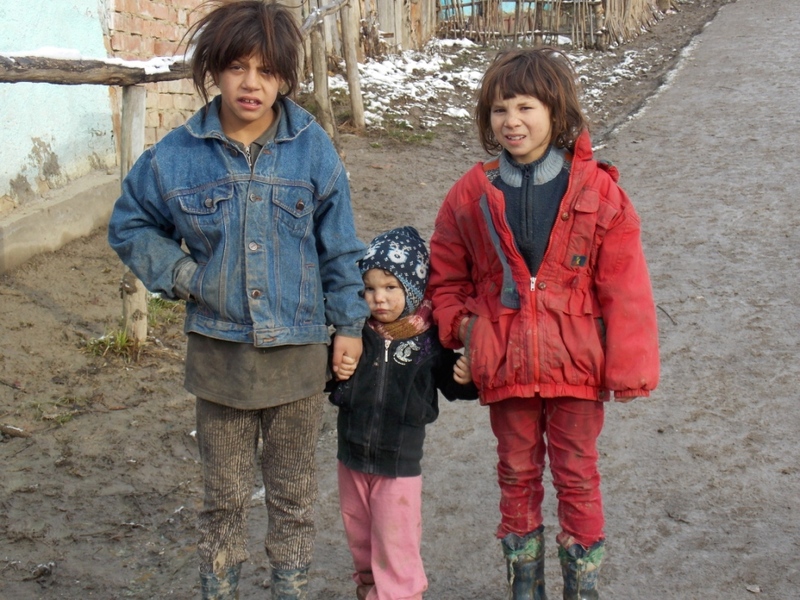 We ministered to about 4000 people and blessed 3390 children with boots. 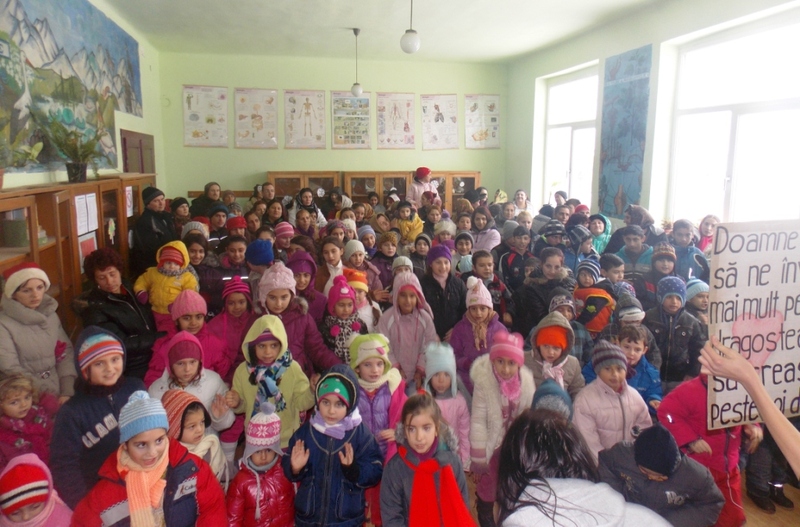 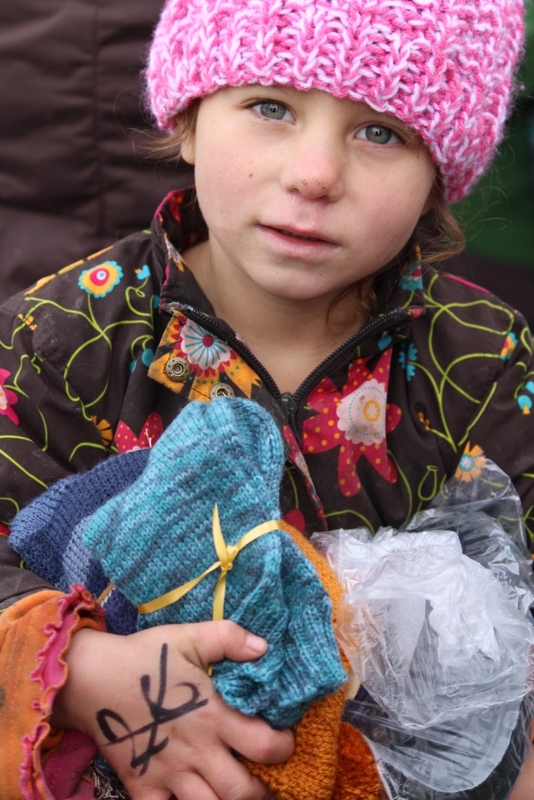 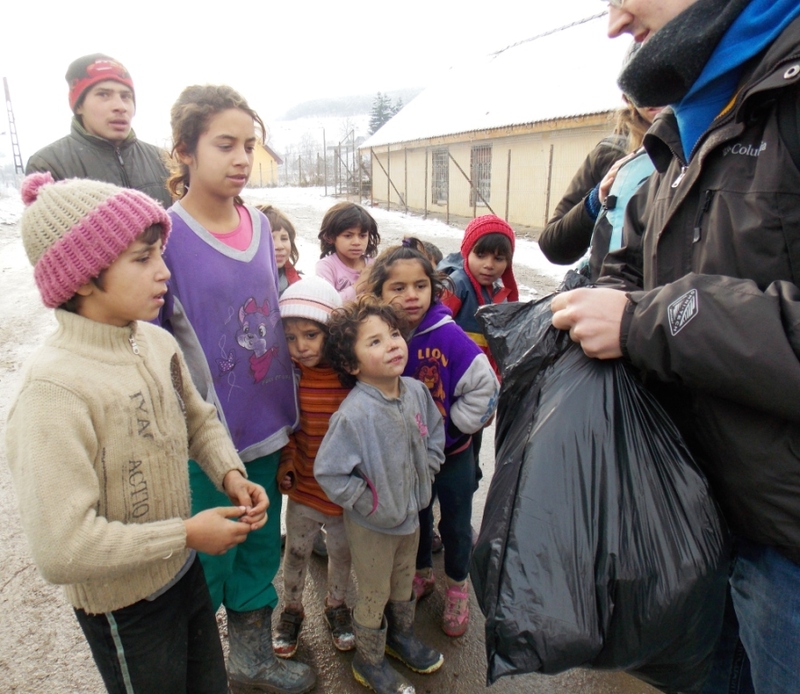 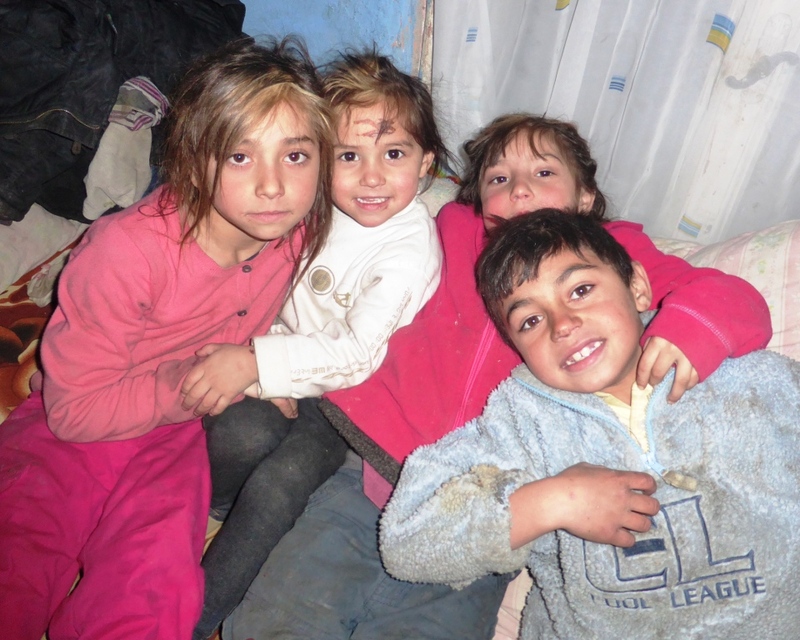 Also we distibutes warm clothes in all villages and shoe boxes with presents and fresh bread in the poorest ones. 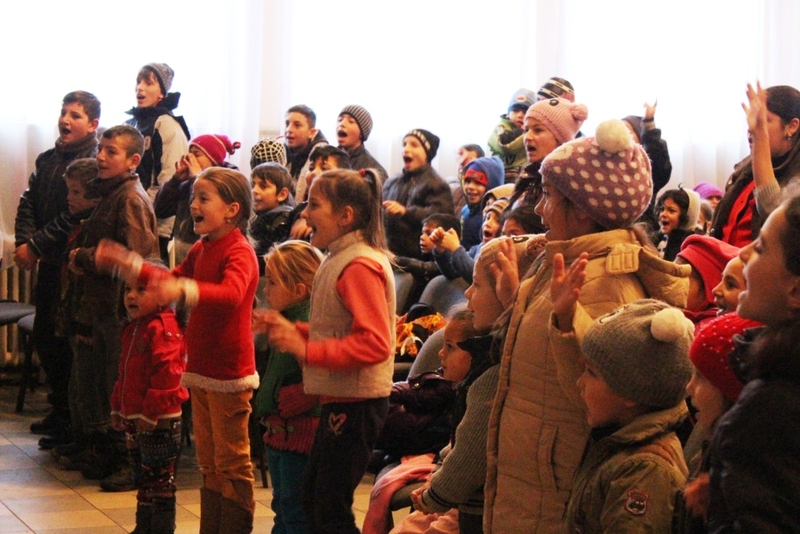 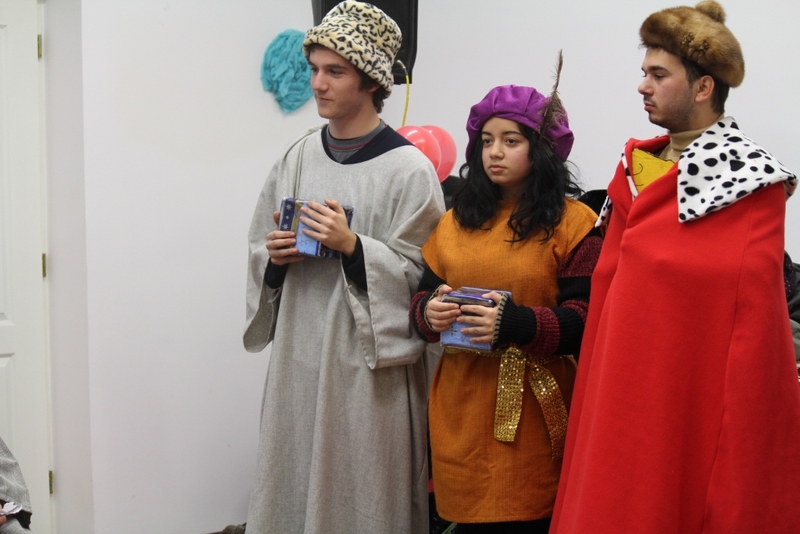 The Bible Lesson was based on “The tree wise-men and Herod” drama, this year focused on this main idea: Jesus brings light in the darkness of this world.